There are 14 video(s) in this category. 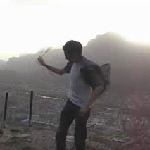 A fire freestyle on a meadow next to the Grenoble's campus. 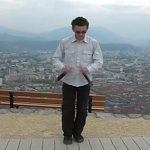 A Nunchaku and staff freestyle shot at "la Bastille" in Grenoble city.